Co-Owner/Chef, RauDZ Creative Concepts Ltd. Some career highlights include the Four Seasons Hotel group – Toronto & Vancouver, Chateau Whistler Resort opening team and Pacific Palisades Hotel Vancouver. Rod then went on to open the world famous Wickaninnish Inn, Tofino as Chef de Cuisine in 1996. Co-Owner, RauDZ Creative Concepts Ltd.
Audrey is a member of the prestigious international organization Les Dames d’Escoffier. 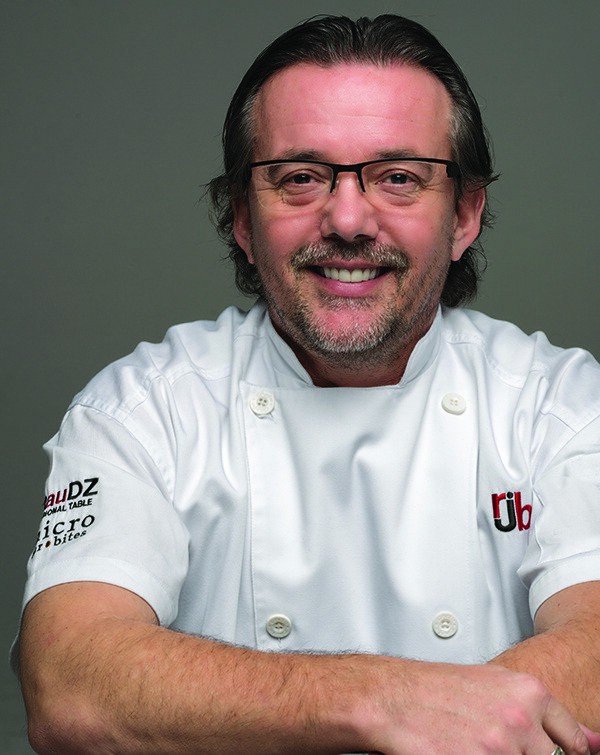 New to the RauDZ Creative Concepts Ltd team, Casavant comes with years of experience in the restaurant business. Robyn has been in the restaurant industry for 15 years working under some of the Okanagan’s finest chefs. 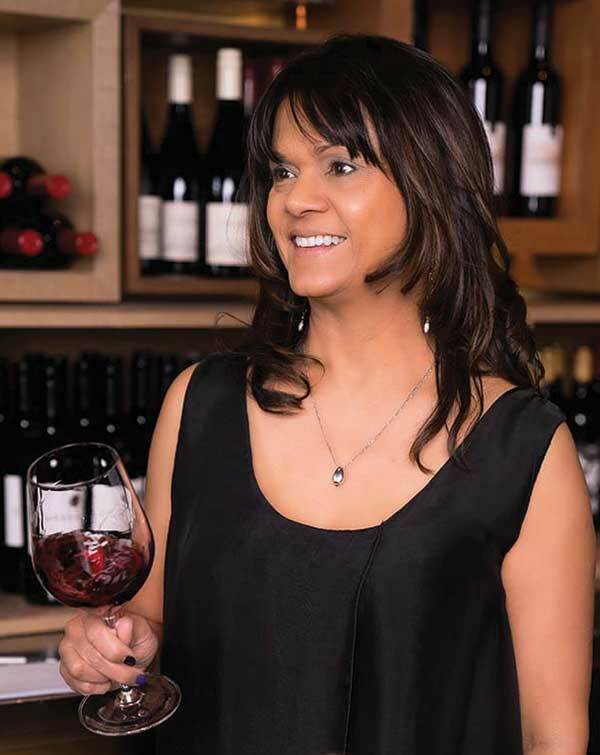 She completed her apprenticeship under Chef Bernard Casavant at Burrowing Owl Winery, then challenged and pushed her fine dining skills with Chef Rod Butters in their four diamond restaurant Fresco and later RauDZ Regional Table. 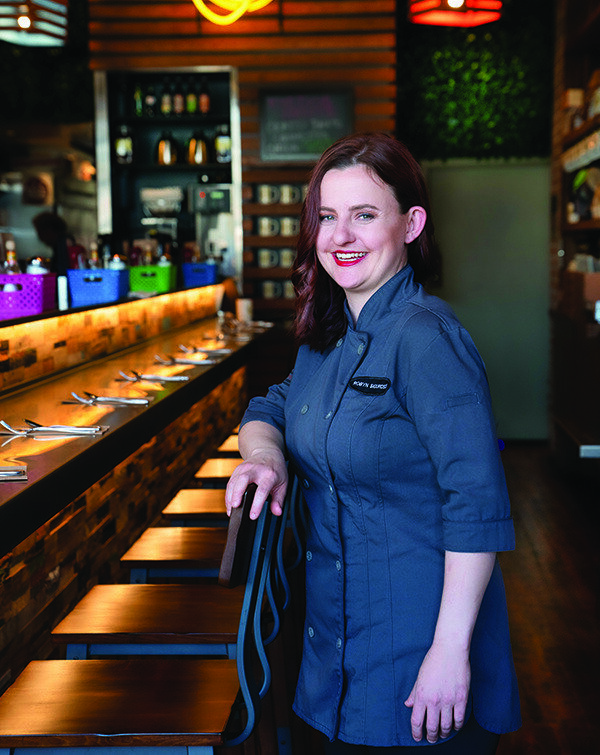 She honed her pastry skills at Manteo Resort, later returning to the RauDZ Creative Concepts Ltd. family as Chef de Cuisine at RauDZ Regional Table. 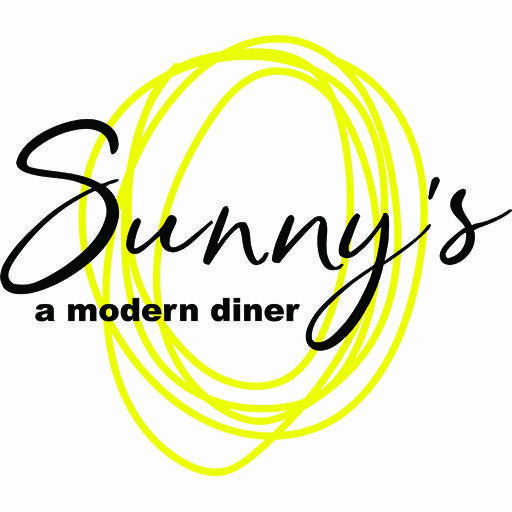 She is is now the Manager and Chef at Sunny’s Modern Diner. Robyn is very active in the community volunteering with the Okanagan Chefs Association and the Chefs in the Classroom – edible education program. Favourite dish on the menu? I actually have two favourites – On my sweet tooth day I need waffles with mascarpone and fruit and that amazing Love’s maple syrup! But for everyday it’s the Garden Bowl. Those amazing flavours, textures and you feel great after. It’s even better when you add some bacon. Favourite record from Sunny’s collection? At 6:00 am when I’m in the kitchen prepping for our opening you’ll probably hear Bruce Springsteen’s Born to Run. I do have a soft spot for ABBA’s Greatest Hits or Michael Jackson’s Thriller when we are in the middle of a busy Sunday brunch.